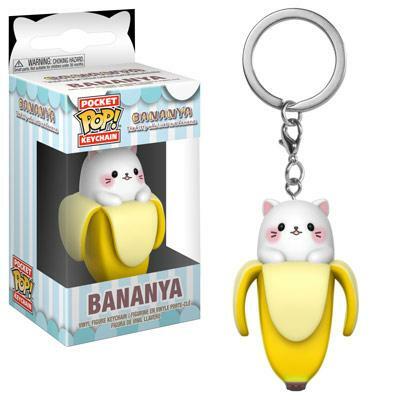 Home News New Bananya Pens, & Pop! Keychains to be released this Winter! 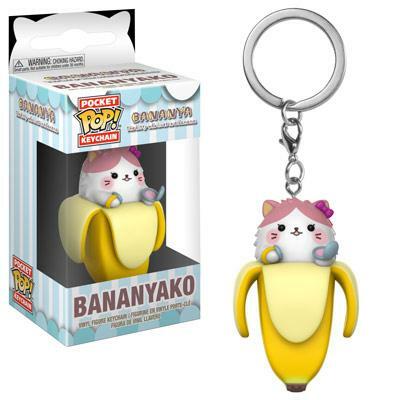 Bananya fans will want to head to their Funko retailer this Winter as new Bananya Pens, & Pop! 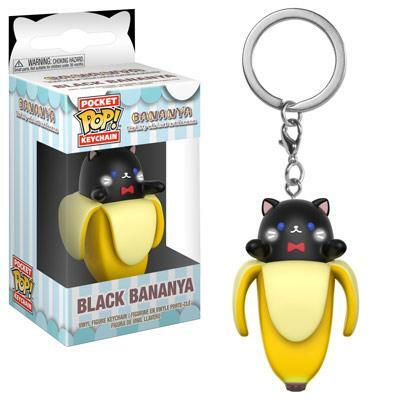 Keychains are set to be released! 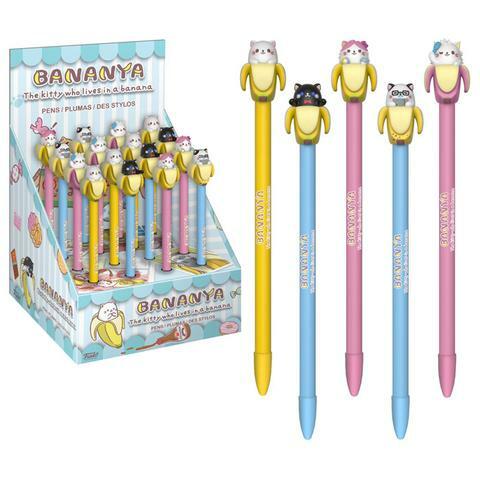 The new Pen series includes Long Hair Bananya, Daddy Bananya, Black Bananya, Bananyako, and Bananya while the new Keychain series includes Bananya, Long-Haired Bananya, Bananyako, Black Bananya, and Daddy Banana. 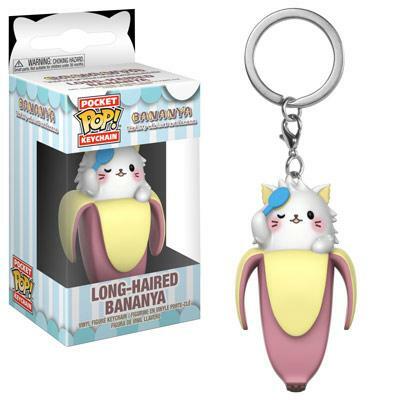 Click on the link below to pre-order the new Bananya Pens, & Pop! Keychains today. Previous articleFive Nights at Freddy’s Blacklight Plush Coming Soon! Next articleNew Walgreens Exclusive Valkyrie & Spider-Man Pop! Vinyls Now Available Online!